Thanks to Cissy Strutt for this great find. A Misnomer Knight’s Dream (for Sir Joey, we still miss him). Sir Joey is still around, have no fear. Thanks Malach, I’m glad you explained that for us. 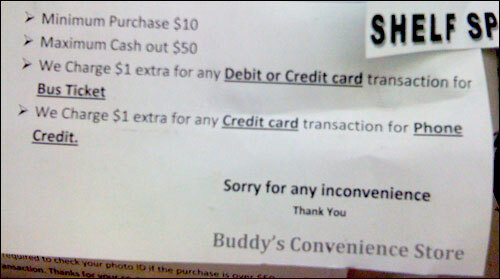 You know, until Malach commented, I thought Buddy sold toilets. Has Cissy gone into hiding? I miss her. 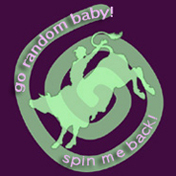 Subscribe here for notification of Cow posts as they happen! 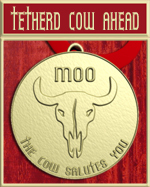 Tetherd Cow Ahead is powered by	WordPress 4.2.23 and delivered to you in 0.489 seconds using 95 queries.